If there is a place you must go while in Tokyo, Japan - it is the Studio Ghibli Museum. 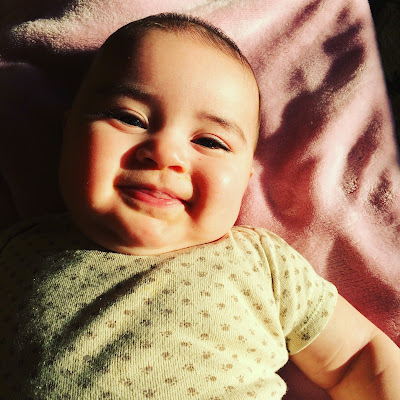 My whole experience of this place filled me with delight and joy. 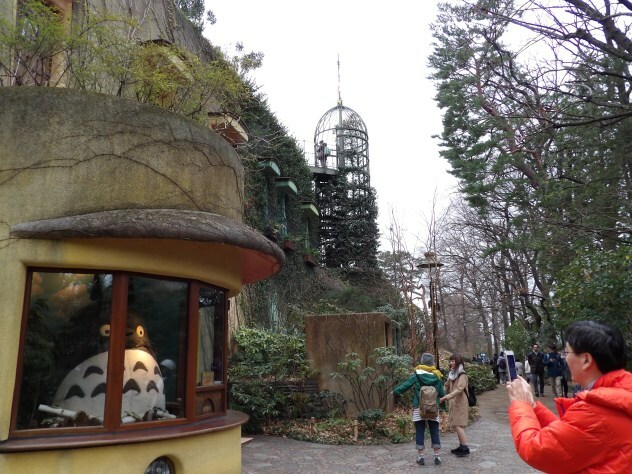 The Studio Ghibli Museum experience starts the moment you get off the train in the city of Mitaka in Tokyo, Japan. There is an option to take the bus for around $3 round trip, but we chose to walk because the museum is only ten minutes or so away from the station. Basically, from the station to get to the museum - you just follow the river. There are beautiful signs marking the way, as well as sometimes little, stuffed animals of Ghibli characters in shop windows along the way. The walk is peaceful and beautiful. The walk along the river is surrounded by trees, so you don’t have to see the street. Already, it doesn’t quite feel like you are in Japan anymore. There are birds, and it is peaceful and quiet. When you enter the grounds of the museum, that is another sight. The building looks as if it has come from one of the films. Somewhat like a cottage, and covered in green vines. The windows are beautiful stained glass that contains images from the films. One is Totoro, one is Laputa, one is Kiki’s Delivery Service… and so on. 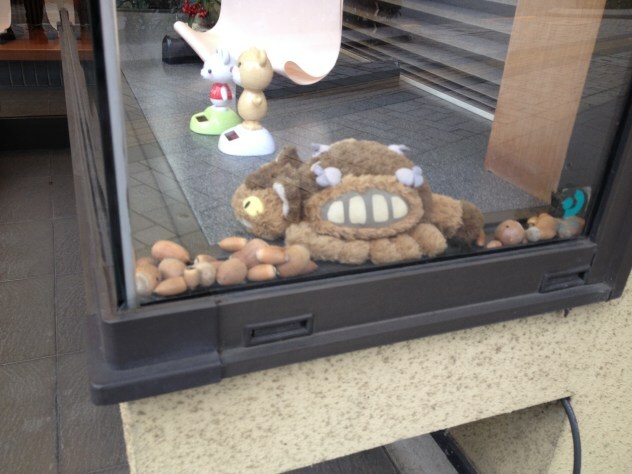 But... before you see all those vines and stained glass... you are welcomed by Totoro. Entering the museum they exchanged the tickets that we purchased at Lawson convenience store and gave us tickets that contained an actual strip of film from one of the movies. One we received was from Ponyo, and the other from Howl's Moving Castle. Although I would have loved to take photos of everything I saw - it made the experience within so much more beautiful. I have been to Notre Dame in Paris, and although I was terribly excited to be there, I was filled with sorrow because although church services were taking place, tourists were going throughout the building taking pictures, and making noise. Taking the opportunity to fully experience the museum with my own eyes and senses, as well as others doing so, made this visit to the museum the memorable experience I was wishing it to be. The museum has three floors (well kinda four if you include the roof). The first contains the theater and machines/displays showing how animation works, the second contains the special exhibition and the displays showing how they do their work and study for the films. The third floor is the gift shop, and the roof contains the giant statue of the robot from Laputa: Castle in the Sky, as well as the giant cube. Everything was magical. Even the bathrooms. They were very European-cottage looking. I was squealing with delight on the inside because of how cool even the bathroom was. There were cool faucet handles on the sinks and the bathroom door… I wish I had pictures. The whole museum is pretty hands on. I don’t think there is anything you are not allowed to touch, and everything is actually real and works. Which is amazing. On the first floor, the theater shows a short film about every 15 minutes (they have the times for the next scheduled one on a sign). 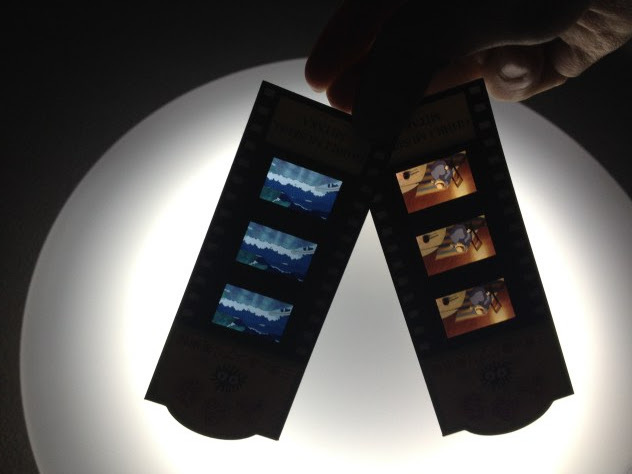 The Ghibli short films are only shown in the museum - so it is definitely worth taking the time to see (along with the fact that it is awesome), and the ticket for the film is your ticket for the museum! A tip, though, if you want a good seat, show up at the theater right at the time of a showing, then after they go in, get first in line for the next one. At least for me, there was large tours of Chinese people, so it made getting into a showing really impossible, especially since the group that was there with us at the time had no consideration for lines, and were pretty pushy. On the second floor, there are displays of how they do their work. There were books showing their studies for the films, with taped in photographs of old planes (for Porco Rosso, as well as other films), architecture, vines… so many things that they drew the films off of. There were set up desks with actual tools, paper, and paints. They weren’t glued down, they weren’t fake - and I am pretty sure we were allowed to touch them (I didn’t really though unless it seemed completely obvious). My favorite part, though - There were bookshelves throughout the three rooms because they were filled with REAL books. Part of me thought these books were fake (because they always are, right? Especially in an exhibit - I feel like the books in the exhibits in Disneyland are fake, and if they are real… you definitely would not be able to be close to touching them.) I decided to find out, and sure enough, they are real! This filled me with joy because all of these shelves were filled with real, beautiful classics that Miyazaki and those people working with him actually read (maybe not these exact copies, but whatever), and used to study for the films. On the third floor is the gift shop. It was fairly crowded, and really hot in there, so I couldn't be in there for more than a minute or so. 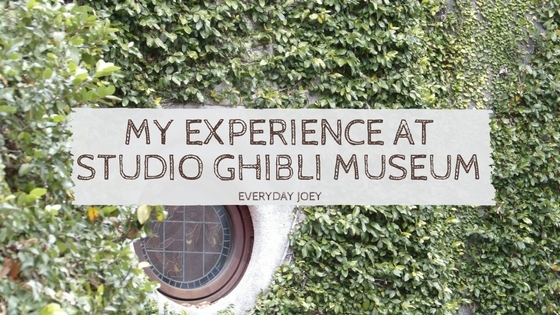 Another tip, though: There are some Studio Ghibli stores around Tokyo at least, and they are less crowded and have a bigger (and more affordable) selection. One I know of is in the LaLaPort Mall in Tachikawa (you can see my video of the No-Face toothpick dispenser that was filmed in that store here). However, if you do want to get something at the gift shop, to the left of the entrance are more film strips (like the ticket you received) and holders for them. I thought that was pretty neat, and they were pretty affordable (around 600 Yen). The whole time walking through the museum I was filled with awe and felt like a child in a magical land. The design and setup of the museum is beautiful as well as interactive. They had their customers in mind and were not too selfish in how they planned out the workings of the museum - because you can touch almost anything, and the materials put into the museum were nice and real. I could tell they thought out the details and really cared about who was entering the museum. I highly recommend anyone in Tokyo area to visit, it is worth the experience! If you go, let me know what you LOVED about it. 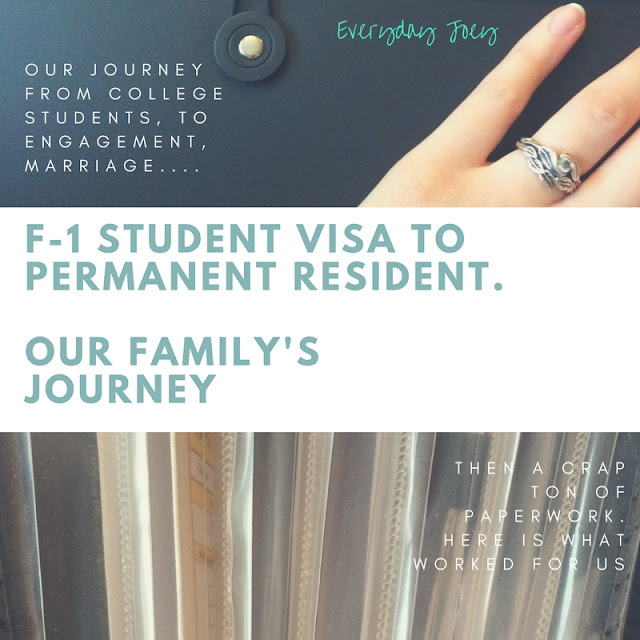 If you haven't been yet, let me know any questions you may have, or let me know what you are looking forward to most!